José Luis Castillo composes music that demonstrates the direct relationship between the cultural and liturgical traditions of all members in the assembly. 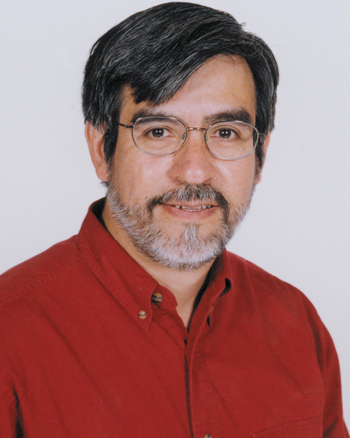 José Luis Castillo is a bilingual composer of liturgical music, with a master's degree in choral directing from the University of Colorado. His extensive experience as accompanist, choir director, and his work with vocal and instrumental groups has made him well-known in Mexico and the USA. José places his musical experience at the service of Hispanic liturgy. He composes music that demonstrates the direct relationship between the cultural and liturgical traditions of all members in the assembly.